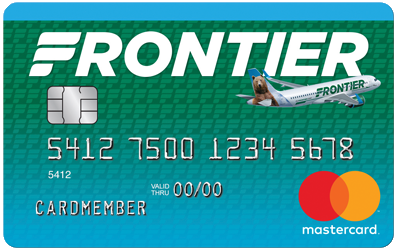 Frontier Airlines is adding additional service at Las Vegas McCarren Airport. Beginning in June Frontier will introduce new routes with service to Bismarck, N.D., Indianapolis; Sioux Falls, S.D. and Washington. These new markets will join about 20 cities the carrier already serves from Las Vegas. This move allows Las Vegas travelers to take advantage of Frontier’s Low Fares Done Right service to more cities than ever before. Introductory fares on these markets will be as low as $39*.